Ben Broadwater is an AV(c) rated attorney who joins FB with extensive experience in representing long term care facilities and health care professionals. He has successfully handled numerous cases from pre-suit investigations through litigation, dispute resolution, trial and appeal. 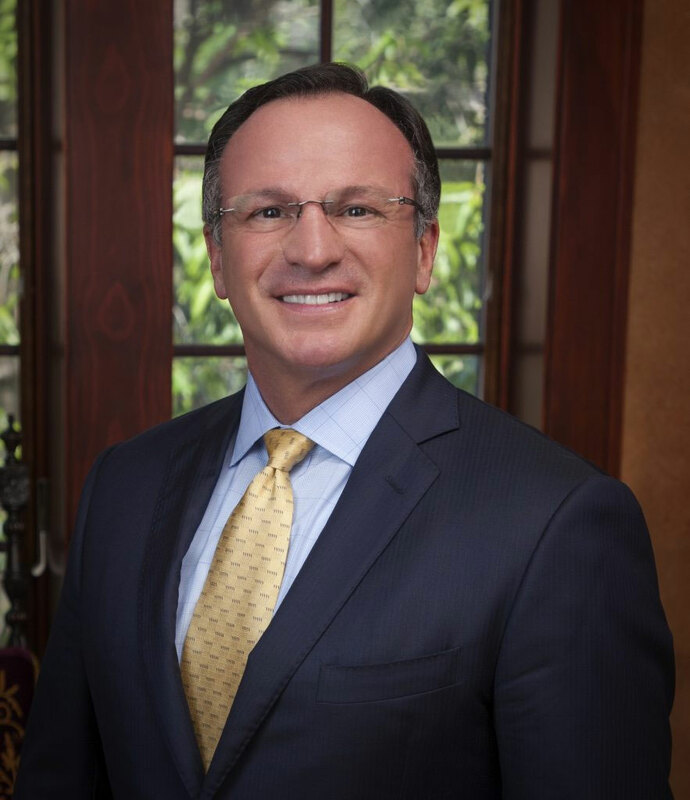 He has also represented health care professionals in litigation and before state licensing boards. Ben has assisted his clients in developing best practices to mitigate risks and avoid exposures to litigation. In addition to his experience in long term care litigation, Ben has advised corporations on regulatory compliance matters and complex international transactions. Ben is licensed in Florida and Alabama and has represented clients in those jurisdictions as well as others across the nation. Ben’s areas of practice have also included aviation, professional liability, general casualty, property claims, workers’ compensation, employment and commercial litigation. He is a graduate of Auburn University (1986) and Widener University School of law (1994).